Know the BARC TRP Ratings of Indian TV Serials This Week 48, November 2018. Here we are announcing the Weekly TRP Rating of Hindi TV Serials. 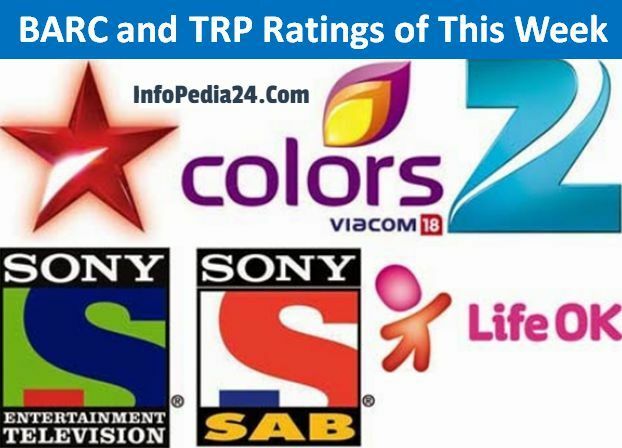 Welcome to check TRP Ratings of this week. Hello Guys! We shared a completed list of BARC and TRP Ratings for Indian All TV Serials and Reality shows. Broadcast Audience Research Council (BARC) and Target Rating Point (TRP) Ratings Indian Television Serials by the list. We updated TRP Ratings of This week for the famous channels, Zee TV, Colors TV, Star Plus, &TV, Sony TV, Life OK, Sab TV, and Big MagicTV Serials. Nowadays, Television serials are the most important part of our daily routine. 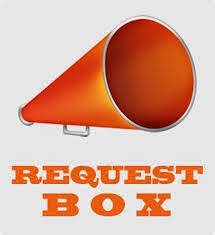 Everybody enjoys to watch serial and want to be updated with each of own serial. So the serial lovers want looking for their favorite TV Serial TRP Rating. Here is the Details of This Week 48, November 2018 TRP Ratings with verified sources. 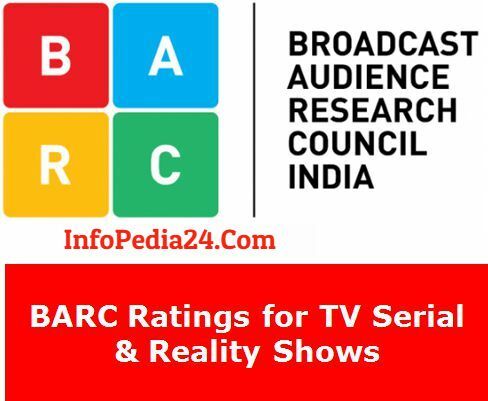 The Indian broadcast industry announced this rating system as Broadcast Audience Research Council (BARC) India rolled out which is best for people. So here is a complete list contain from various sources and our latest collection. Top 10 Hindi GEC Channel (Rural) Weekly BARC Rating Form (Week 48, 2018). These were top 20 Hindi GEC Programs means Hindi Television Serials and Reality shows latest TRP Ratings for Week 48.